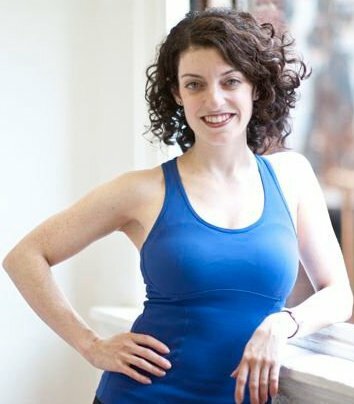 Buff Bones®: Osteoporosis in Depth with Rebekah Rotstein! 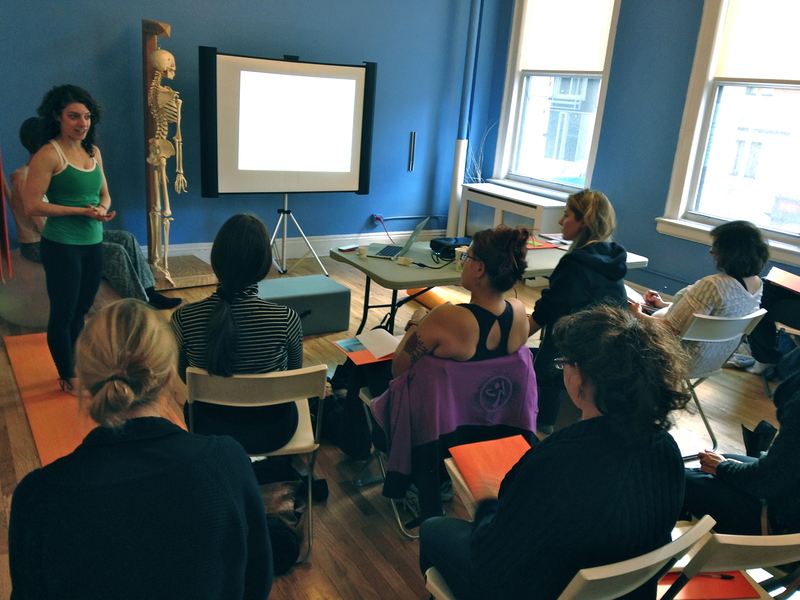 This workshop is open to the anyone, not only for fitness professionals. Be sure to get your spot before it’s gone! Saturday, 5/9: 9am-6pm.